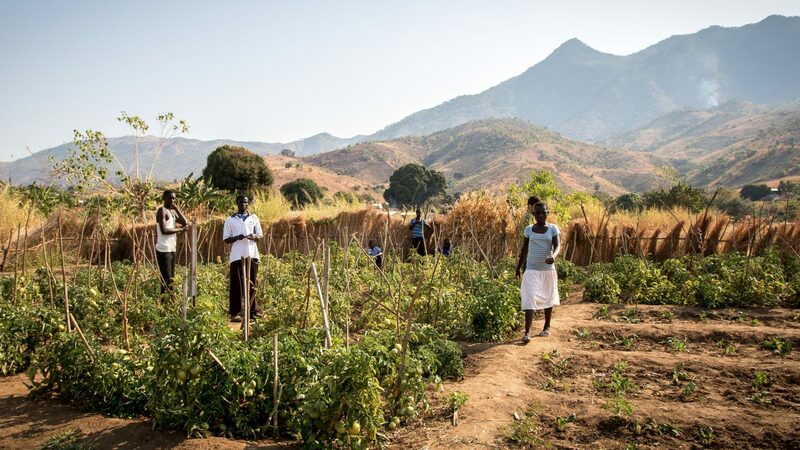 Temwa works to bring about sustainable community development in rural northern Malawi – one of the most disadvantaged and remote regions in the world. Communities here are geographically isolated, with limited electricity, no running water, high levels of HIV and AIDS, and low literacy rates. Temwa runs interlinked projects in five key areas: agriculture, forestry, micro-finance, health, and education. They train villagers to grow a variety of vegetables and fruit to combat malnutrition. They plant trees to fight the devastating effects of deforestation. They run HIV testing clinics and work to overcome the stigma surrounding the disease. They build school blocks and fund students through their secondary education. At the heart of everything they do is a commitment to ensuring that all their work is community-led, not top-down. Temwa has always felt like a natural fit for Shambala: since the charities beginnings back in 2003, Bristol’s music and artistic community have helped them raise invaluable funds through gigs, art auctions, and other events. In 2016 they brought their phone charging booth to Shambala, helping festivalgoers keep in touch whilst raising much-needed money for their programmes in Malawi.